Mix and Match Double Batch with Pinterest Told Me To! Mix & Match Double Batch with Blue Eyed Bride! 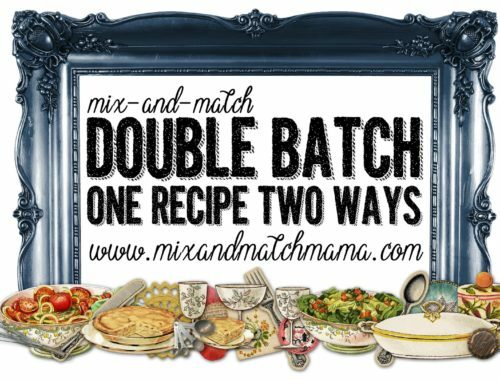 Mix & Match Double Batch with Momfessionals! Mix & Match Double Batch with Kelly’s Korner!